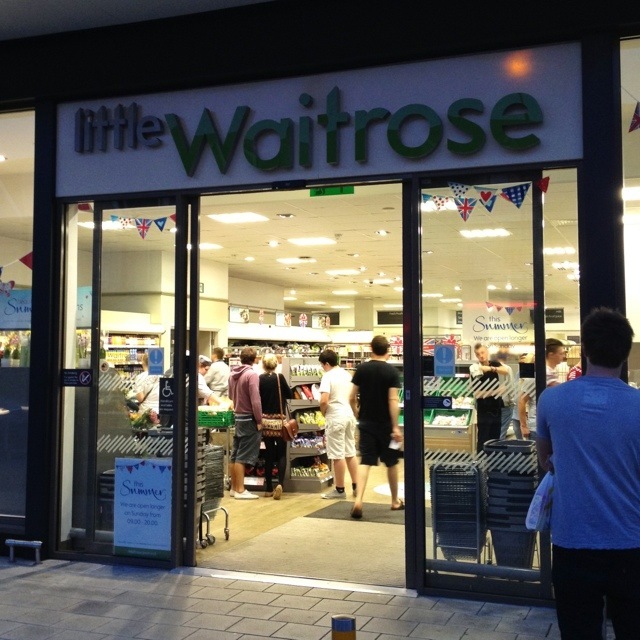 This is Little Waitrose in Jesmond. I’ve chosen it only because I really like the name! I know it’s far from unique – there’s 30 or so around the country – but I think it’s great! This 1,765th post was filed under: Photo-a-day 2012, Jesmond, Newcastle-upon-Tyne, Retail.